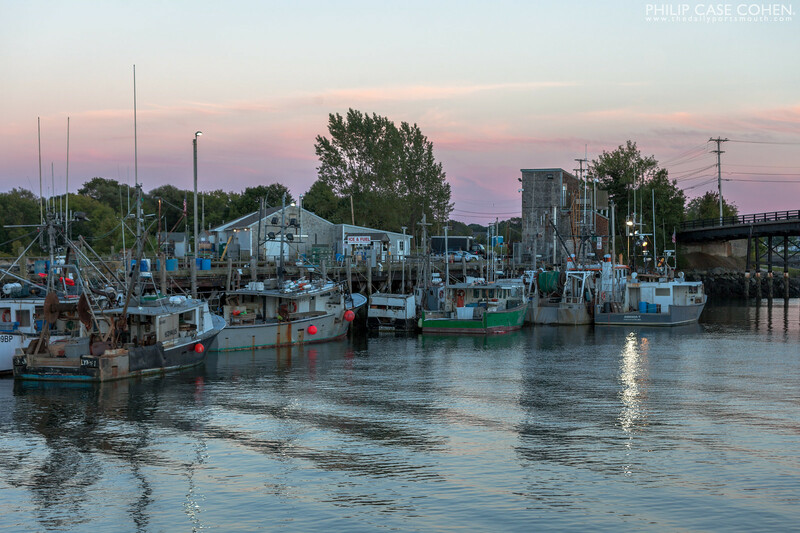 Dusk at Portsmouth’s Commercial Fish Pier on Peirce Island. 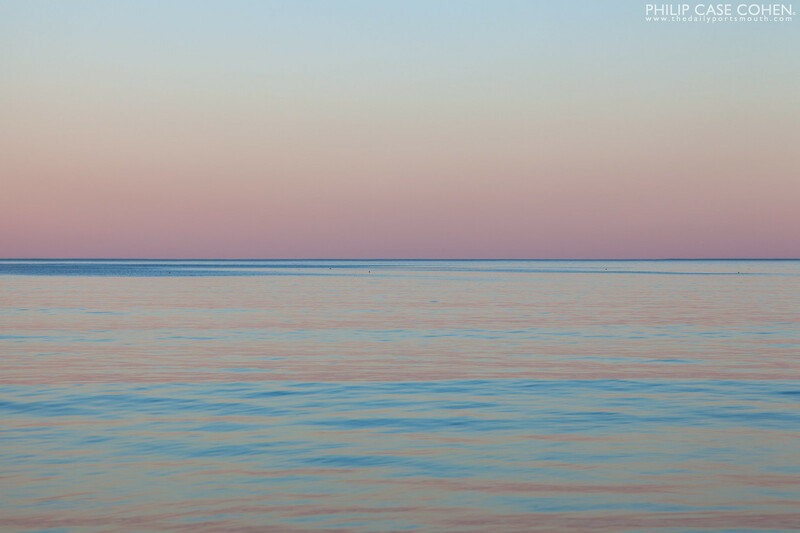 Today’s image takes a trip into the archives and a departure from the New Hampshire coastline and heads south to Cape Ann in Massachusetts. 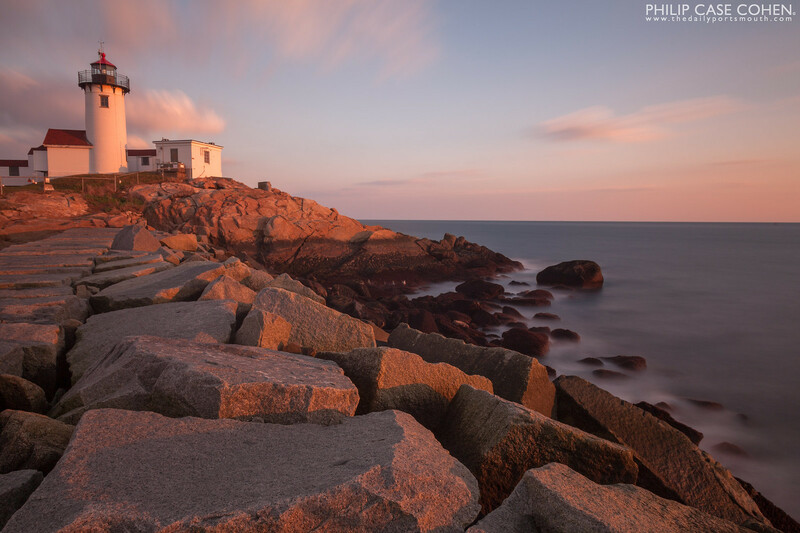 Eastern Point Lighthouse sits on the southeastern corner of Gloucester Harbor and is flanked by a long jetty. 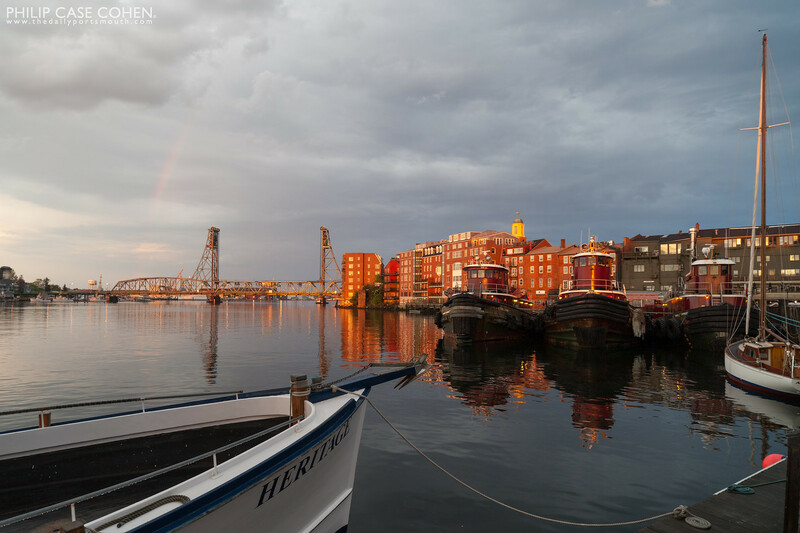 Good friend and ridiculously talented photographer Chris Lazzery and I were trying to find a spot to visit one Saturday and decided on this spot – a place I’d never really been despite its proximity to Portsmouth and its rich maritime history. 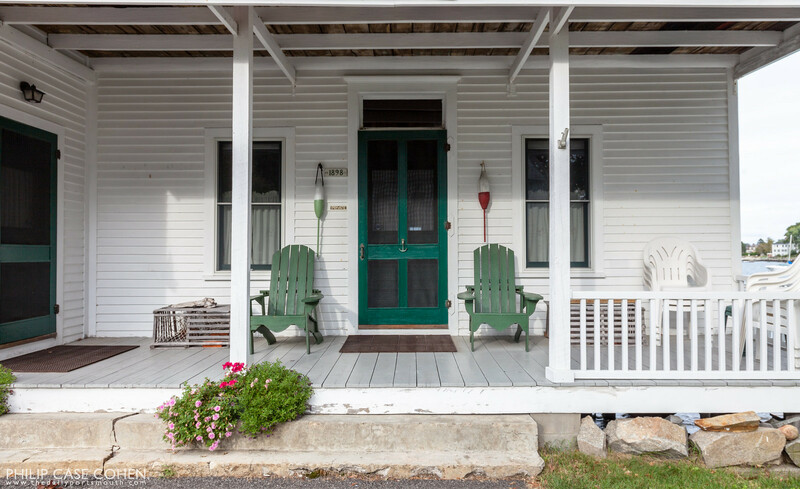 The light and the location didn’t disappoint! With another winter storm bringing more than a foot of snow, while I enjoy getting out and shooting the conditions, it’s also always nice to remember that summer will return. 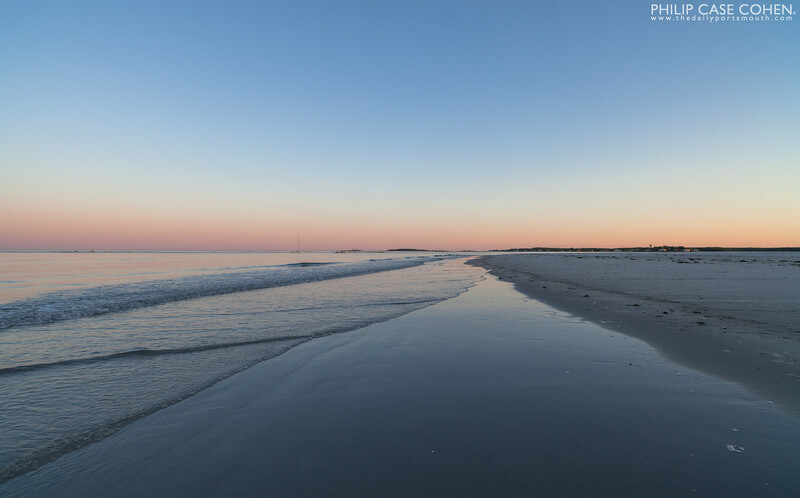 This image is a view of sunset from Goose Rocks Beach in Kennebunkport, Maine. With the return of winter, snow is inevitable. 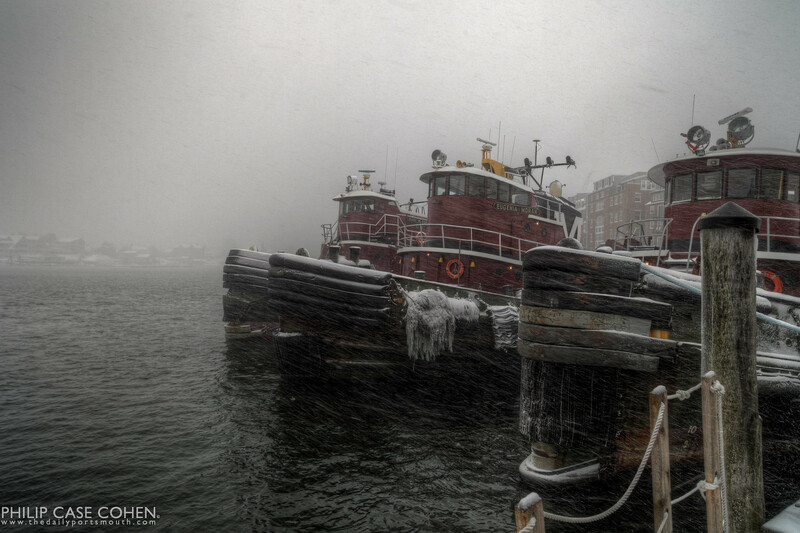 Based on this fact – I always make it a point to get out and enjoy my favorite scenes regardless of the weather – and this shot of the Moran Towing tugboats in the snow was my reward during one stormy day in 2012. 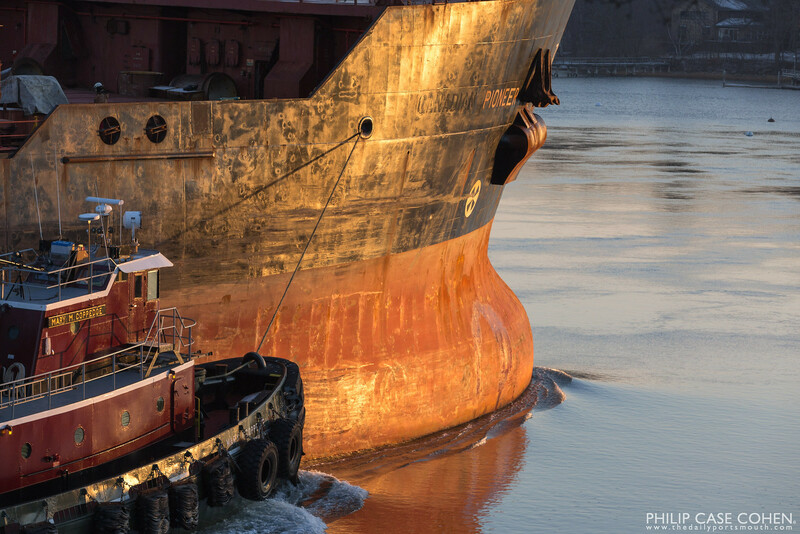 The Mary M. Coppedge and the Pioneer head down river towards the Atlantic Ocean on a late winter afternoon.